There are so many applications on the Play Store and that's why every week we offer 5 apps that are worth finding. This time, however, it is Google itself that shows you the best apps from the Play Store: here are the winners of the Google Awards 2018! 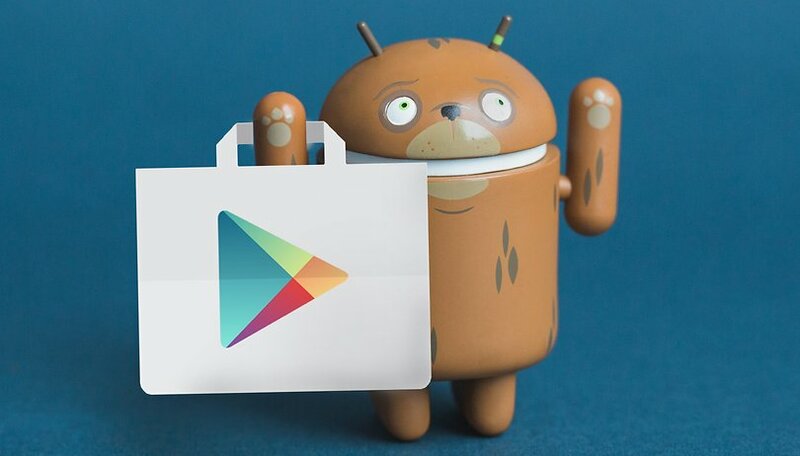 Google has now chosen the winners of the annual Google Play Awards. This is the third edition of this 'event' for Android users that comes just before the Google I/O. It's not easy to swim in the sea of the Play Store and to give several developers the opportunity to get noticed, the Big G team has considered 9 different categories and voted the best apps for each category taking into account design, quality, technical performance, all according to Android guidelines. For each category were presented 5 different candidates that you can find listed in the Android developers blog. I suggest you take a look at the runners-up because you might find some more to your taste that are worth downloading and trying. I actually prefer some of the other candidates over the winners. You've probably already tried some of these apps or games. Some have appeared previously in our weekly app best-of lists. Have Google's awards managed to bring up some interesting apps that escaped your notice so far? What do you think about the apps Google has chosen? Which ones have you tried before and which ones are you planning to download on your Android device? I really don't use my phone like other people. That would you use it to make phone calls!! haha!! Perfectly correct, with a Phone you can obviously just "make Phone calls", for that is conceived ! Only with "Smart" you can do more ! So Smart, Smart-phone, Smart-applications ... that's only "smart" is not those applications, but that's more convenient to say. Because when you ask someone for the Phone number, you ask for the Phone, Phone number, not your Smartphone number! That's why it's not fair to say "Phone applications", but "applications for... Smarts" ! Smartphone I Love You !! !